Motor Trend Magazine road tests a lot of cars every year. From this big group of cars, they posted up an article on the 10 quickest for 2012. Can you guess what is #1,#2, and #3? The slowest of the 10 was the European spec M5 which did the benchmark test in 3.7 seconds.Although the US spec car only did the deed in 4.0 or 4.2 with a manual transmission.
" Fun factoid: The procedure to activate the M5’s launch control makes the system the Rube Goldberg of all launch controls. " Into the 2 second range 0-60. Four cars ran into the 2's. That is an insane number for a production street car. Anything in the 5 second range just a few years ago was considered impressive. Now we are looking deep into the twos. Hence the 2.9-second 0-60 mph time we extracted from the Best Driver’s Car contender, making the 12C the quickest rear-drive car we tested in 2012. At #3 was the 2013 Nissan GT-R Black Edition. 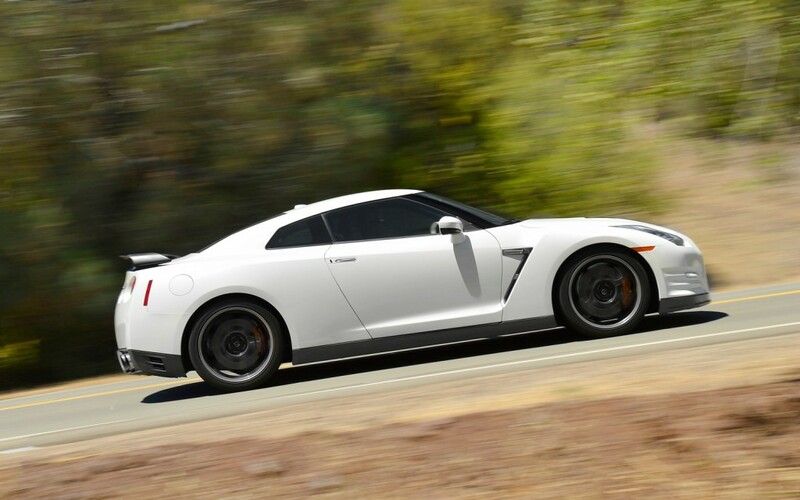 Fun factoid: The 2014 GT-R manages to make things better – improved throttle response at high rpms, a lower center of gravity, and greater chassis rigidity. 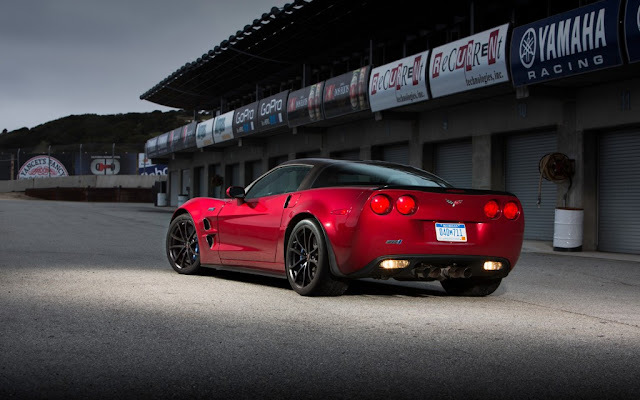 Head over to the Motor Trend post for #2 and #1.